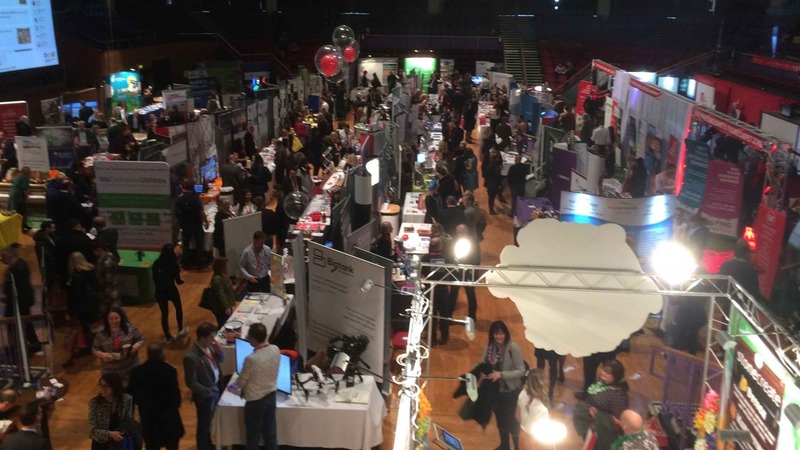 Lancashire Business Expo represents a great opportunity for businesses and professionals to connect and discuss some of the new and exciting developments in the local area. This year’s event was a little more poignant for Blue Wren as we were showcasing our new customer feedback tool, Lentl. The event allowed us to speak with a wide range of professionals to discuss the problems their industries face as well as some of the blockages they experience to achieving business objectives. It was interesting to hear the similar issues different industries face; from engaging difficult to reach audiences to successfully monitoring the health of a customer-business relationship. Discussing how Lentl could help these businesses overcome such blockages underlined the positive real-world implications our customer feedback tool can have. 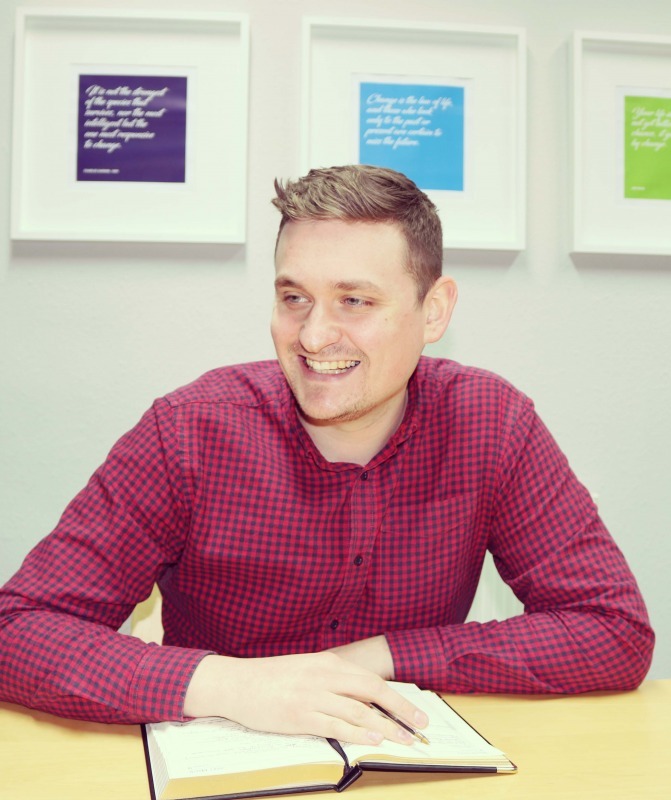 The feedback our latest product received was extremely positive and we look forward to hearing how Lentl helps these businesses create positive change in the future. If you were unable to attend this year’s Lancashire Business Expo and would like to learn more about Lentl, visit Lentl.io. To discuss how Lentl’s customer feedback survey can create positive change for your business, get in touch.